Whitewall Properties was incorporated in 2012 under Ghana’s Companies Act, (Act 179), 1963. 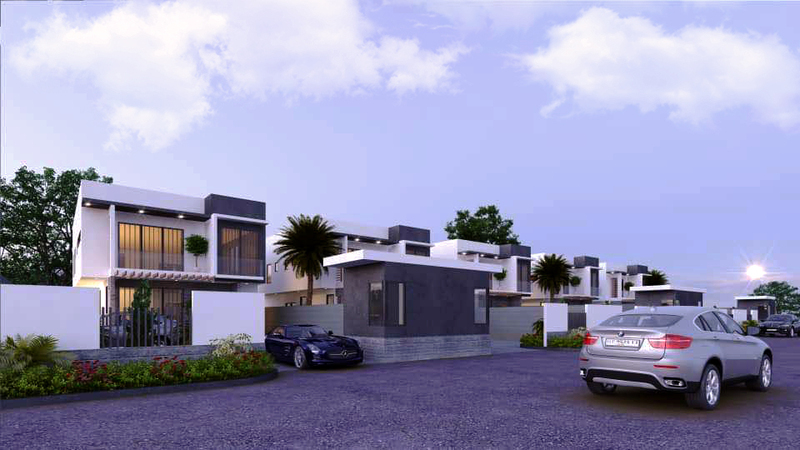 Whitewall Properties is a Ghanaian real estate company that develops premium townhomes and apartments for the middle and high-end market hence we strive to develop world class homes in prime locations such as Airport Residential area, Cantonments, North Ridge, Dzorwulu, Abelemkpe, North Legon and East Legon. Our vision is to be the preferred real estate developer in Ghana. Delivering consistent quality in our products and customer service is the company's focal mission. Our target market are the upwardly mobile and aspirational customers as well as buy to let investors seeking safe and high yielding returns on investments. These include professionals working in selected high profile industries such as the petroleum and oil exploration, telecommunication, financial services, etc and successful entrepreneurs working in and outside of Ghana. Our team’s experience in the real estate industry spans 15 years and places Whitewall in good stead to deliver on its vision. We believe our target market prioritizes quality delivery and excellent finishing hence Whitewall Properties focuses on employing higly qualified skilled workers as well as ensuring total oversight supervision of all works by our Project Team.